Well today, 23 September, the end of the world (for some) was PDP’s annual garage sale (part UNO). It was a very dicey day in terms of weather with pleasant fall weather winning out of the sprinkles that plagued the set up and early morning. Many thanks to Ray, Tania, Ella, Cassidy, Debra, Yvonne, Phil, Margaret, Graziella, and C Rex who helped set up, or woman/man the tables, promote sales, close deals, etc., or woman the refreshment table. The margaritas were excellent and the pulled tofu divine. I don’t know how we did as yet but we did very well in the pre-sales thanks to donations from Jane and Mikki! Many Many thanks to those of you who donated to make this possible. But wait, you said part UNO…well yes, we had a lot of treasures left over at the end of the day and Debbie has volunteered to do a 3 day garage sale for the remaining items. 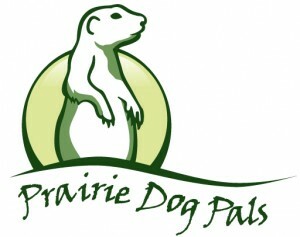 Soooooooo if you have anything else, or want to help let C Rex know at prairiedogpals@comcast.net. You have a second, third and fourth chance!!! !